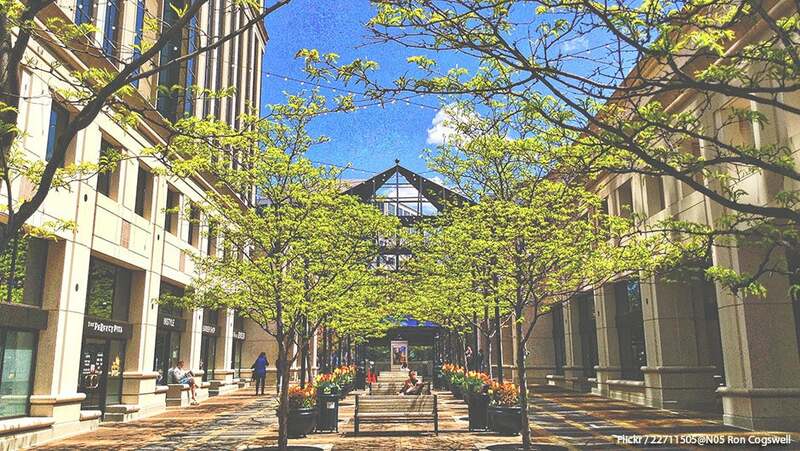 Just across the Potomac river from our nation’s capital sits Arlington, Virginia, a beautiful city filled with bustling businesses, thriving tech startups, and an innovative vibe that is drawing founders to this growing region. Within its tech ecosystem, these five Arlington startups are making moves in big data, AI, and more, and need to stay on your radar. These founders talked to us about why building a company in Arlington has helped fuel their success. Tracking one’s finances can be a time-consuming process if you don’t have the right tools at your fingertips. This is where 1787fp comes in. Their financial planning tool helps people track their spending, investments, and credit rating all in one mobile platform. 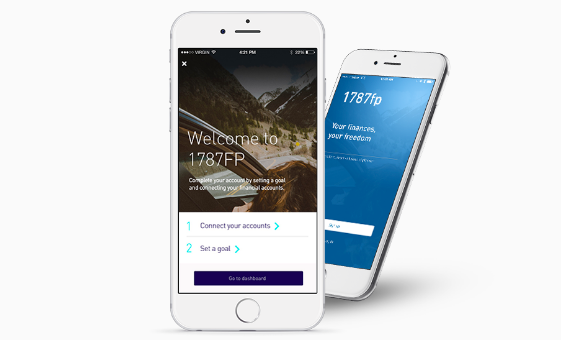 The app can help provide users a snapshot of all financial accounts from one’s phone. Powered by blockchain technology, this groundbreaking fintech company is one to watch, no matter what you’re invested in. Private party planning just got a lot easier. 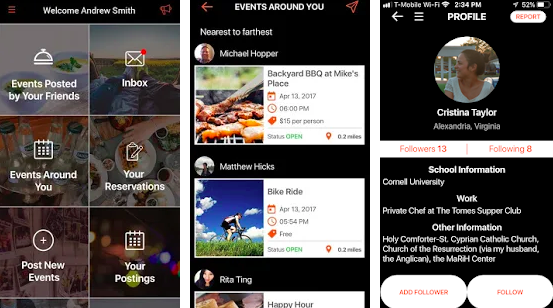 Festi is a blend between Eventbrite and Venmo for your private events. Festi allows users to create an event, choose a public or private setting, and control who attends the events. “Arlington has tremendous amount of talented people,” said Rita Ting-Hopper, CEO of Festi. The team at Headai creates software bots to help automate everyday intellectual tasks. The product blends data mining, cognitive AI, and learning science to analyze a company’s competencies and present the information through simple reporting in order to gain valuable insights from their big data. Headai launched the product in Finland and projects to start in the U.S. in Spring 2018. Head of Business Development for U.S. Anu Passi-Rauste said Arlington has a vibrant economy and several think tanks that support their research. The ability to consolidate big data into digestible, understandable, and visual information is what Lovelytics aims to do for business leaders. Through the use of Tableau and Mapbox, their platform organizes complex data into a singular medium to help leaders quickly understand their data. Their Mapbox map can be integrated into any major business smart tool. The company is a certified partner for Alteryx, Mapbox, and Tableau. Building a company in Arlington has been helpful for the Lovelytics team as they’ve benefited from introducing their product to the public and private sectors. RouteMarket is tackling the freight industry and making it easier for shippers and carriers to maximize their profit. The freight shipment marketplace will match shipper and driver, book loads, optimize routes, track metrics, and manage payments. 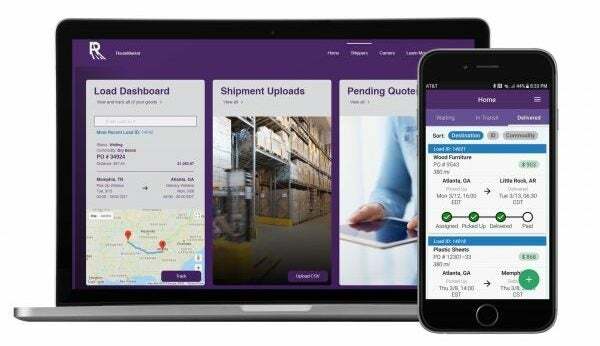 This one-stop-shop interface aims to save time, money and simplify the freight process. “We’ve made good use of Arlington’s tech and entrepreneurial culture, co-working spaces, the accomplished tech and business mentors in the area, and we will hopefully grow our presence here as human talent is identified and business partnerships are created,” said Caleb Royer, CEO of RouteMarket. At the Collision conference, in partnership with the Arlington Economic Development, these startups will showcase their latest technology aimed at improving our lives and streamlining the most arduous of tasks. Tech.Co has partnered with Arlington Economic Development to bring you this story.